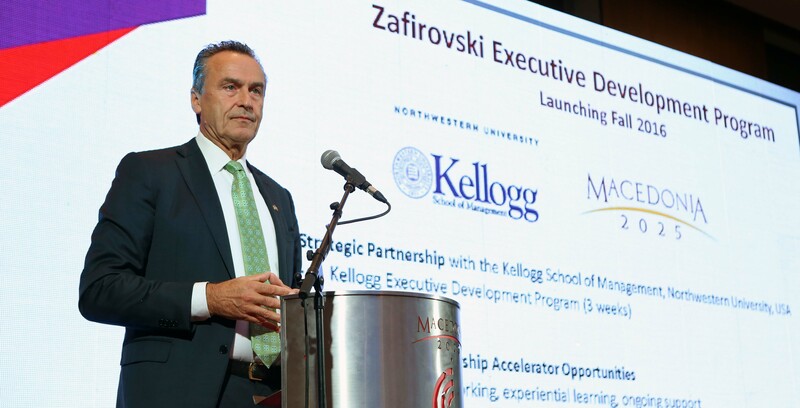 Macedonia2025 has signed an exclusive agreement with the Kellogg School of Management (KSM) to provide scholarships to their globally renowned Kellogg Executive Development Program under the Zafirovski Executive Education Program Scholarships.. This new and exciting executive development program was officially launched at the Macedonia2025 Summit. 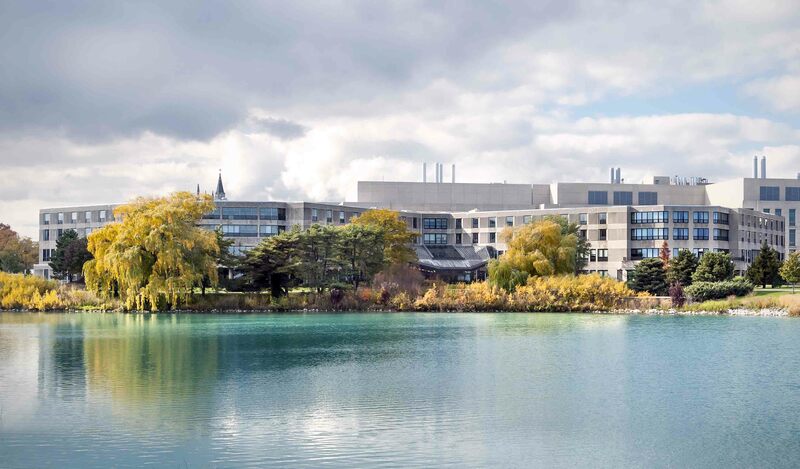 The program consists of 3 weeks at the Kellogg School of Management, Northwestern University and additional opportunities for: mentoring, networking and experiential learning. The Kellogg School of Management and Macedonia2025 have a common interest in providing and delivering world-class executive education to business leaders from Macedonia. This will enhance their competencies and performance and will contribute to the further development of the Macedonian economy and workforce. 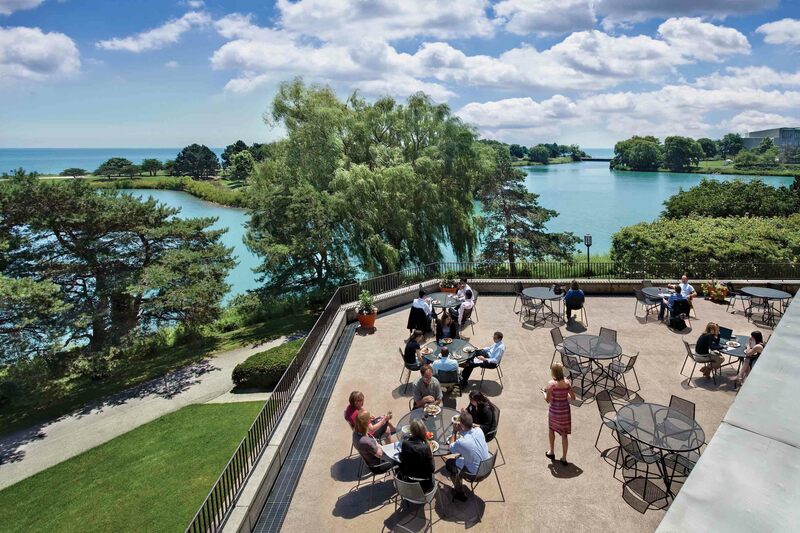 KSM is part of Northwestern University, whose school of business is ranked third in the United States and second in the US Employer survey. Macedonia2025 wishes to express gratitude to the Kellogg School of management and the Robin and Mike Zafirovski Foundation for supporting the Macedonia2025 Executive and Leadership Development program. We admire the mission of Macedonia2025 and are pleased to be part of this exciting new program commencing in early 2017, which will help train future business leaders from Macedonia. HOW THIS INVESTMENT WILL MAKE A DIFFERENCE! 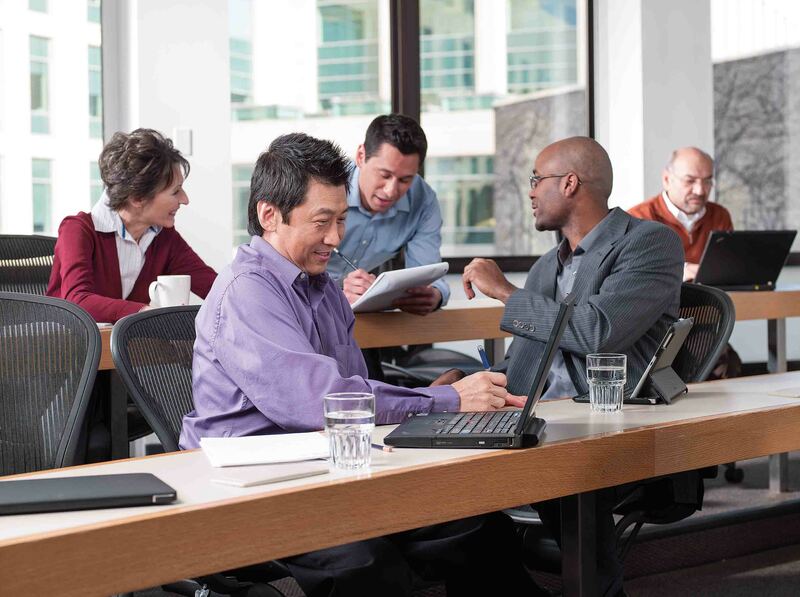 Leadership Starts With You: Apply for Executive Scholarships at the Kellogg School of Management!